"There's a plaaaaace for us…" Come on, you all know this one. And who better to sing it than Carlos and the boys? 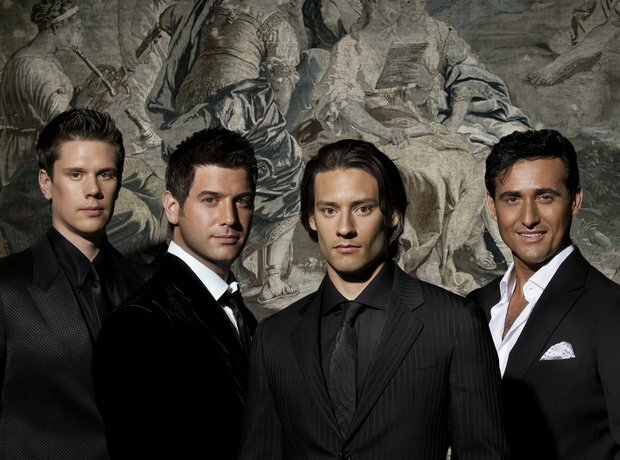 Il Divo recorded some video messages for their fans: did they pick you?